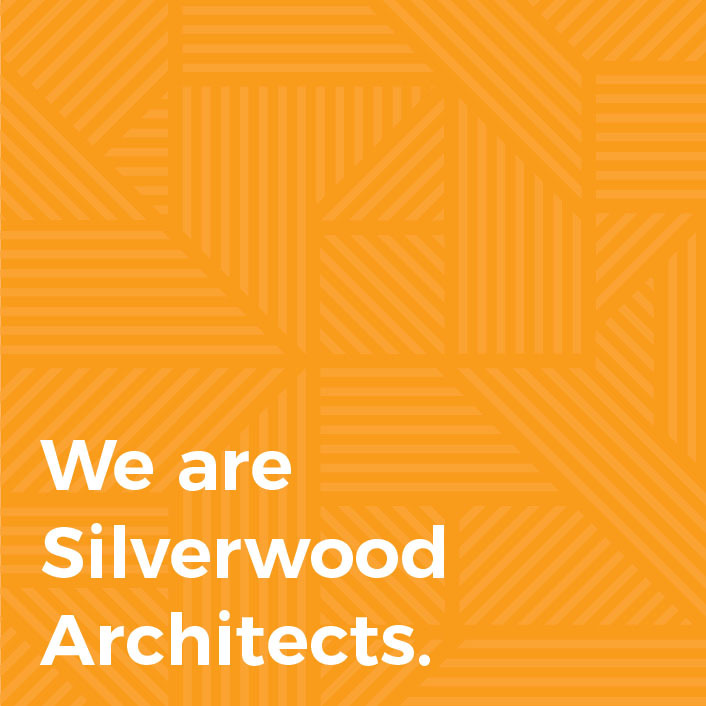 As an established architectural practice, Silverwood Architects are qualified to look after all of the practical aspects of a construction project, regardless of scale. We tailor our services to meet the project brief, scale, technical requirements, budget and time constraints of each project. Our previous project experience includes residential (new build and extensions), education, town planning, hospitality, commercial, industrial and healthcare. We have also played a valuable role in establishing new community facilities, particularly in the Wairarapa region.